In lists of Britain's monarchs, you sometimes see Lady Jane Grey listed as one of Britain's Queens. Lady Jane was proclaimed queen after the death of King Edward VI in an effort to prevent Edward's Catholic sister Mary Tudor from succeeding to the throne. This effort proved futile and Lady Jane only reigned for a few days. While she was never officially crowned, some historians recognize her as having been a queen, albeit for a few days, and thus include her in the list of British monarchs. But the ship was only a Cunard queen for a briefly. 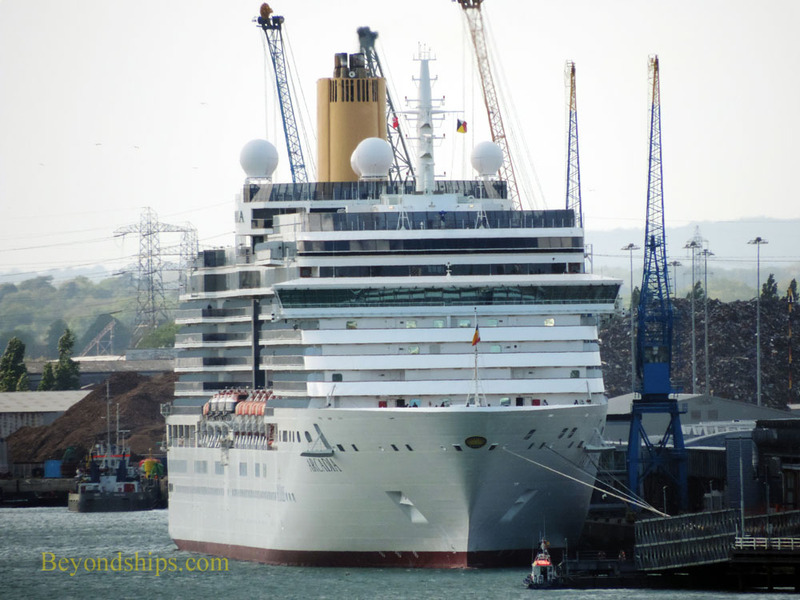 In late 2003, P&O Cruises came under the Carnival umbrella. 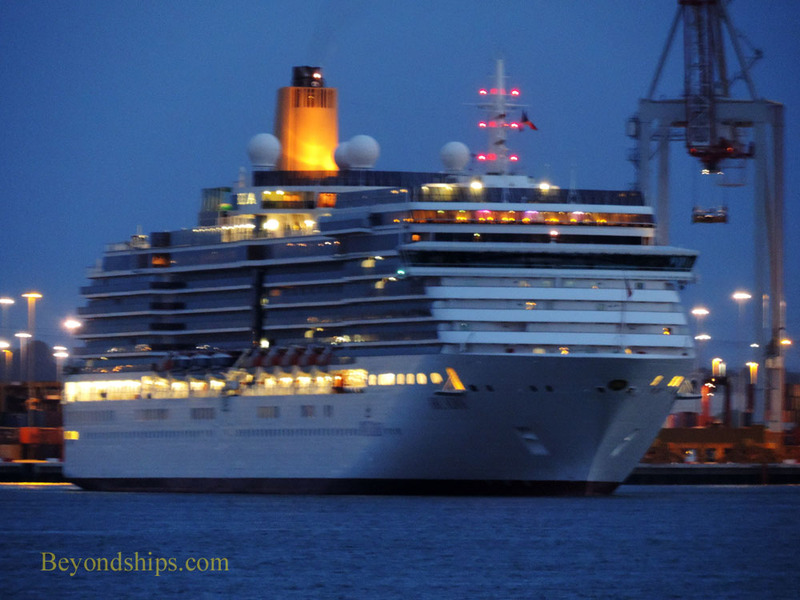 Since Cunard and P&O Cruises were now sister companies, it no longer made sense to build Cunard a series of cruise ships with which to compete against P&O Cruises. 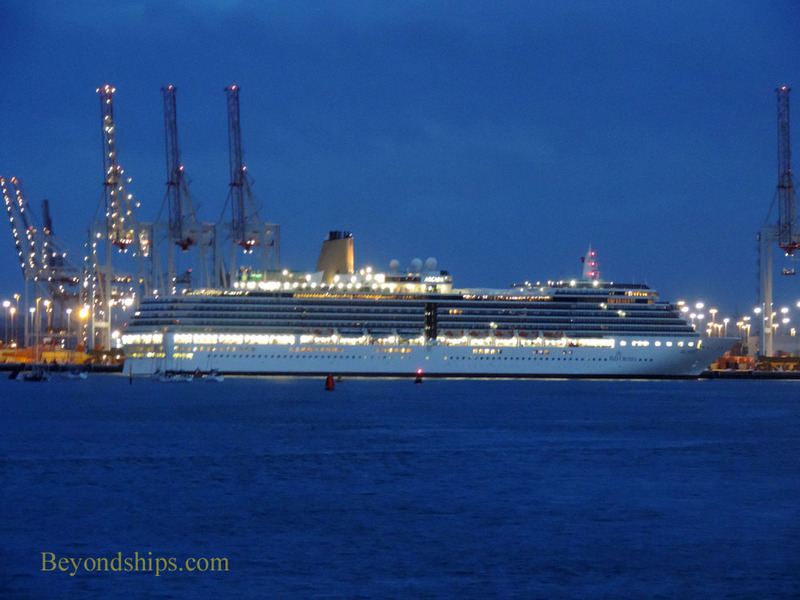 Therefore, the still unfinished Queen Victoria was again transferred, this time to P&O Cruises and renamed Arcadia. Below: The once and current Queen Victorias.